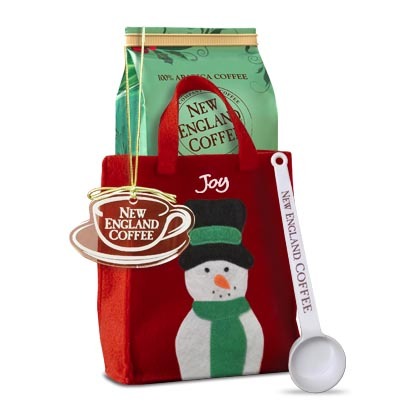 Spread some joyful holiday cheer with a Snowman Tote Coffee Gift Set. Featuring an 11 oz. 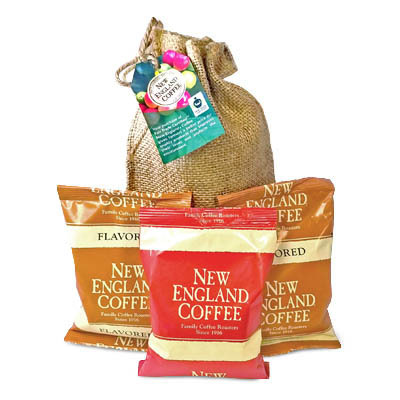 bag of our seasonal Mocha Mint flavored coffee, a New England Coffee ornament and coffee scoop. 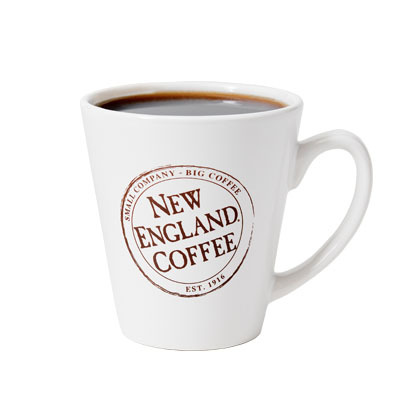 Incredible, addicting, smooth coffee with a chocolate and mint flavor that goes beyond yummy. Your kitchen will be scented with the most delightful aroma imaginable, and you’ll be back on this website to buy more. Merry Christmas!